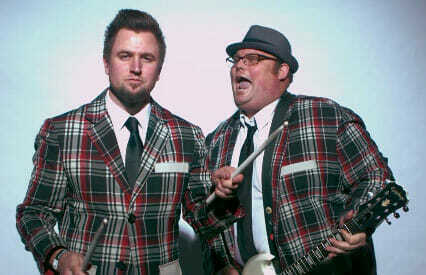 The Plaid Jackets Slo Mo Music Video from the Napa Valley Film Festival! Yes, this is the hottest thing out there right now and yes, we have it! 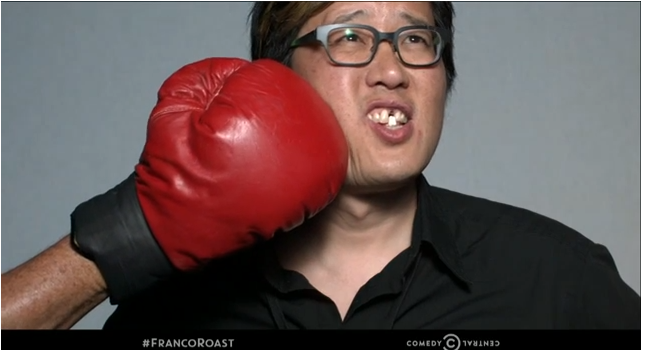 Our fearless leader, Gene getting a swift tooth-jarring jab!